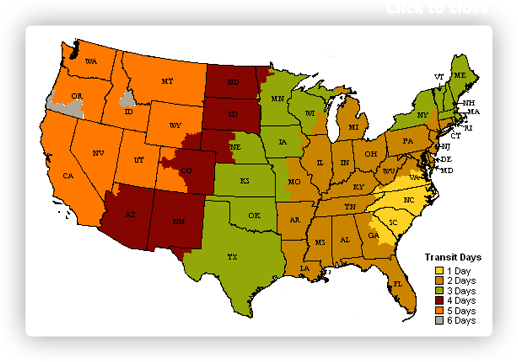 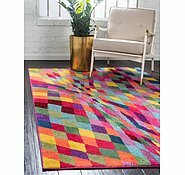 Colors include: Multi, Beige, Blue, Light Blue, Olive, Peach, Puce, Red, Yellow, Pink. The primary colour is Multi. 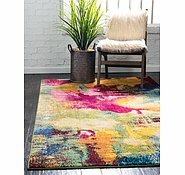 5' x 8' Casablanca Rug is rated 4.5 out of 5 by 2. 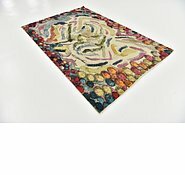 Rated 4 out of 5 by Dee dee from Casanlancs rug I brought this a month ago and love the rug. 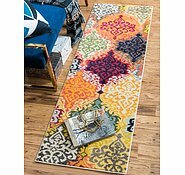 Brought the superloc to go with and would have thought this would have been attached to the actual rug and not separate as it hasnt been but exactly right compared to rug and tou csn see it. 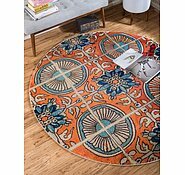 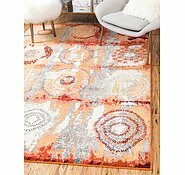 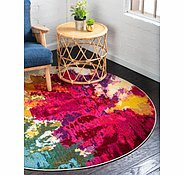 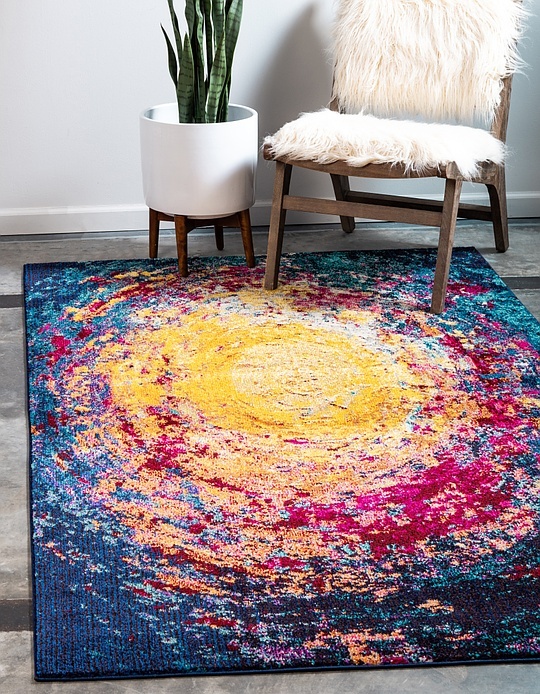 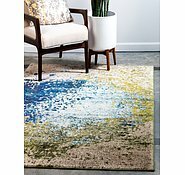 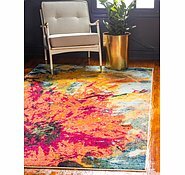 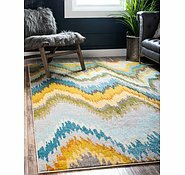 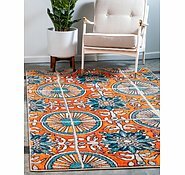 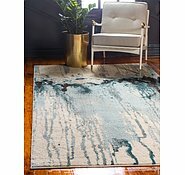 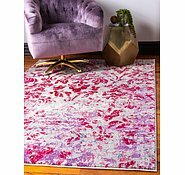 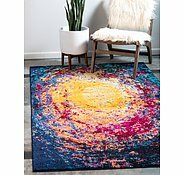 Rated 5 out of 5 by Michala33 from Awesome rugs Love the two rugs I recently purchased. 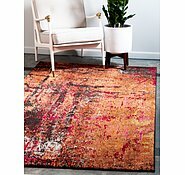 Bright, great quality, delivered quickly and on the exact day they were due to arrive. 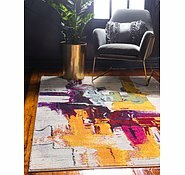 Is there anywhere in Albury/Wodonga where we can see actual colours of this rug.